Warp Wars - Development Blog: Call for Art! Hey! Internally, we are considering a KickStarter.com project for the game, to help raise funding for licensing (No shadows right now, need Unity Pro for that). But I need need help for this. 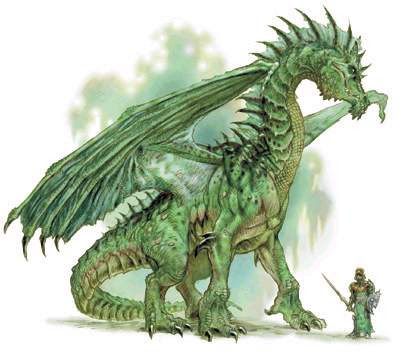 To make sure it has its best shot, we are looking for dragon art to use. The game we are working on now is one of three games, to produce an over all RTS where you get to pay the parts you want. This part, the first of the three, is a City Builder. The next two focus on Tactics and Strategy. Its a war across multiple planets, without the use of space travel, but by warping from planet to planet. And, it is a war against dragons. We are looking for artwork to help show that war, of the characters in it. The humans have soldiers, tanks, bunkers and trucks. The Dragons come in 3 primary variety; Western, Eastern and Dragon Men. Dragon Men on the other hand are not so typical. Still possessing the tail, wings, scaly skin, fangs, etc. standing about 10-12 feet tall, their wings are not usable for flight any more. The wings have hardened, and their personalities might find them in X-Games, surfing down the side of a mountain on their wings. (as I mentioned, Hardened wings) Strong, Fast. All the dragon types have magic at their disposal, But for most, it is not that powerful. I'm looking for individual art, or battles, to help paint a portrait of the game. The tactical game is a cross between a first person shooter and a typical RTS in that you might command a squad of troops or control an individual member of the troop. You might be a single squad building a bridge, or have 2 dozen dragons against you. or be dropped into a large scale battle with 50 squads against 50 dragons. I should also include that the Unity licensing is only the minimum goal for the kick starter project. We have other stretch goals in mind.